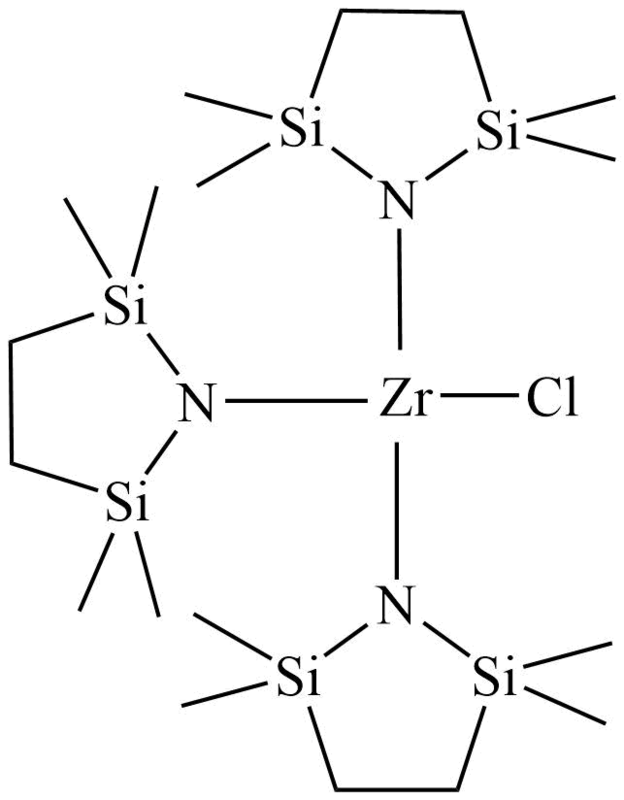 ZIRCONIUM BIS(HEXAMETHYLDISILAZIDE)DICHLORIDE, tech-95 | Gelest, Inc.
Reference: 1. Nam, W. et al. Chem. Vap. Deposition 2004, 10, 201.